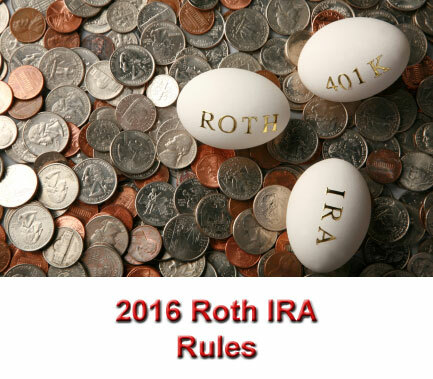 What are the 2016 Roth IRA rules? Learn the 2016 Roth IRA rules for each of these topics, and you'll know just about everything you need to know about your Roth IRA for the 2016 tax year. Like previous years, the 2016 Roth IRA rules require you to fund contributions with after-tax income. The 2016 Roth IRA rules also require you to have earned income during the 2016 tax year in order to make a contribution. The 2016 Roth IRA rules don't dictate a minimum or a maximum age for opening or investing in a Roth IRA. The 2016 Roth IRA rules limit your eligibility to open a Roth IRA or make contributions to an existing account based on your personal income. 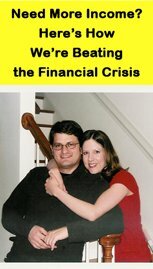 $194,000 for married individuals who file a joint tax return.